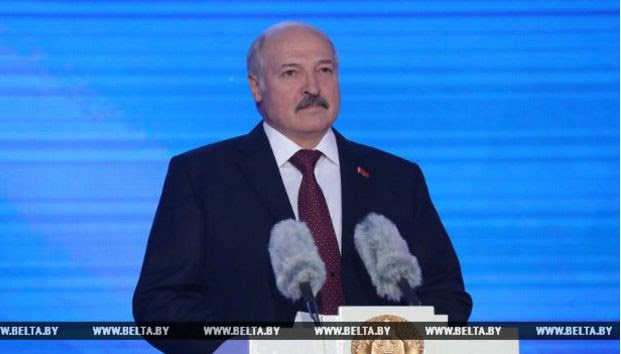 Belarus will support those wishing to build Family Homesteads, Deputy Prime Minister Mikhail Rusyi told journalists today, as reported by BelTA. Mikhail Rusyi noted that the idea of ​​creating Family Homesteads is now gaining popularity in Belarus. Many want to return to villages where, for example, their parents used to live, or simply prefer to be closer to nature. In villages, such citizens now receive land plots in accordance with the existing regulatory and legal framework: for the conduct of a personal subsistence farm or the construction of a dacha (up to 1500 sq. m.). “But if you want to build an enterprise there for growing organic products, this is not enough. Therefore, we are now meeting with those people wishing to create Family Homesteads, we are preparing a report to the head of state to determine the size of these settlements, how they will function, and to give them a legal basis,” said Mikhail Rusy. According to him, there are more than 570 people in Belarus who consider themselves owners of such Family Homesteads. There are particularly a lot of these citizens in the Volozhinsky and Vitebsk regions. It is possible that Belagroprom Bank will also provide assistance in this area, providing loans for construction work, purchasing equipment or buildings. ⟵Marina Kopenkina of the Family Party for Saratov Regional Duma!